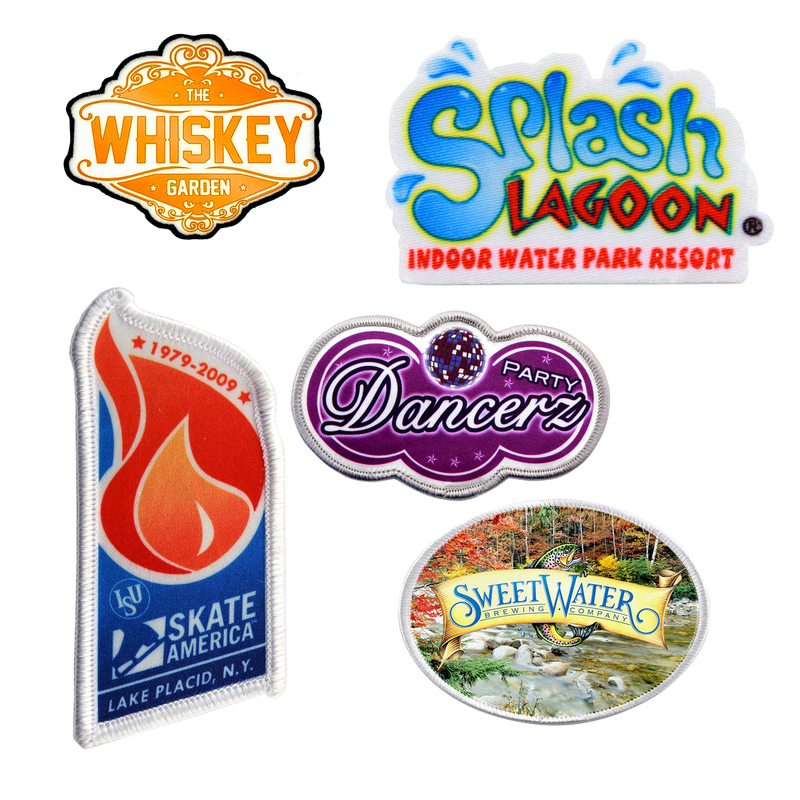 Sublimated Patches reproduce photos, full color gradation artwork and small text in vivid detail. Ideal for uniforms, teams, and difficult to embroider logos. Patch size equals length plus width .(i.e. a 2" x 4" patch is figured: 2+4 = 6" patch size). Other sizes available, call for information and pricing.